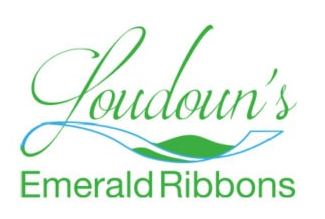 In response to strong public input and a shortage of parks and trails in Loudoun County, a committee of Coalition members proposes Emerald Ribbons, a countywide interconnected system of linear parks and trails. Such a widely accessible network, built along streams and other natural corridors, can create an asset of enormous benefit to Loudoun County, raising property values, improving health and quality of life, attracting business investment and providing protection for natural areas and drinking water sources. The proposed countywide system would link east and west, north and south through a trails network that would allow residents and visitors to enjoy Loudoun’s natural beauty.